The programme for next year’s Marseille Provence Year of Culture looks amazing! The opening weekend, January 12-13th, sees the unveiling of contemporary art installations in key locations of Aix, an evening festival in Marseille with light shows along the coast and pyrotechnic displays on the Rhone at Arles. And over our heads will be the Patrouille de France performing a new aerial ballet. January and February will bring circus performances and lots of street activity for the young: hip-hop, electro, BMX, skateboarding. There will be art in the shop windows, film festivals and even a new 250km hiking trail right around the region, to be called the GR2013. Several new museums will be opening in Marseille around a completely renovated docks area and the Vieux Port pedestrianisation and spruce-up by Norman Foster should be complete. More soberly, the camp at Les Milles will be ready to commemorate the 10,000 people interned there, and there will be memoires of other migrations: Armenian, Mahgrebian, Roma. There will be an expo on the Panier clearances and a virtual museum on the resistance in Provence. 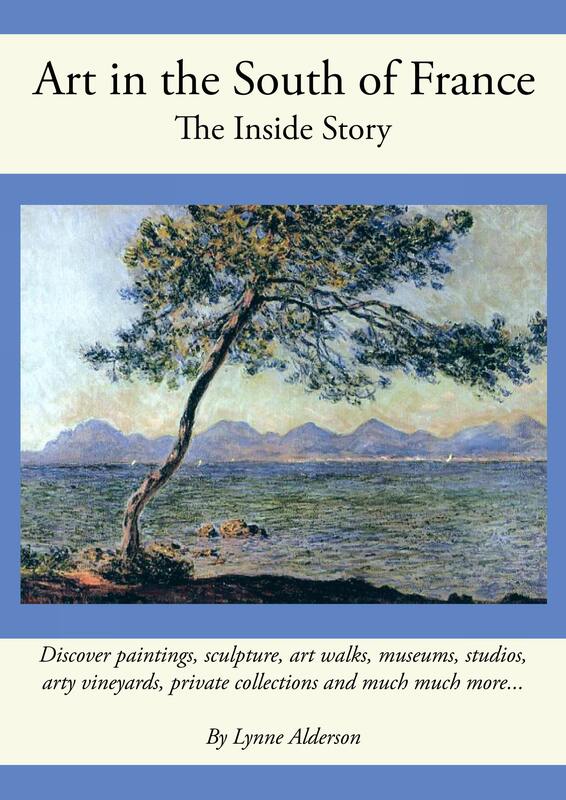 June will see an explosion of art with: Rodin at Arles, Dufy at Martigues and a blockbuster exhibition on painting in Provence split between the musée des Beaux Arts in Marseille (Van Gogh a Bonnard) and the Granet in Aix (Cézanne a Matisse) with over a hundred paintings at each. Christian Lacroix is curating a show at the Abbaye de Montmajeur and there will be a special exhibition in Cassis of painting done there by major artists. Aubagne, historically a centre for pottery, will be showing ceramics by Picasso. The lives of ordinary people will be captured by a ‘Grand Album d’Images’ and you can even upload your photo on to the MP2013 website to be illuminated on to one of the buildings if you want your 15 minutes of fame! There will be lots of activity right across the region (see the map) from village to village – even Martigues is organising a light-show on all the big industrial sites nearby. The website www.mp2013.fr has the entire 207-page catalogue online which you can click through and read or download. 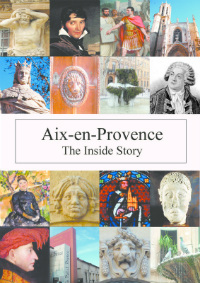 I popped into the tourist office in Aix yesterday to pick up a copy but – none available! What was I thinking?